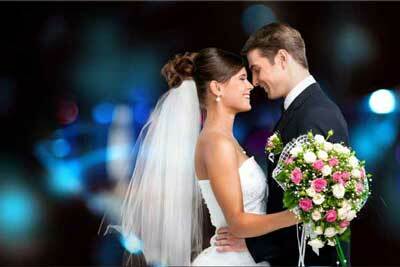 We at Futura are committed to making your affair the most remarkable event ever! Whether it’s a gala event or a more intimate dinner party, we can accommodate your every need! Our customized packages will tailor your event to the finest detail-from music selection, choice of DJ, Emcee, musicians, lighting and anything else that will make your event one to remember! Our professional team will put together a distinct selection of music, lighting and decor for your event that will suit your taste and capture the ideal mood for the style and size of your party. 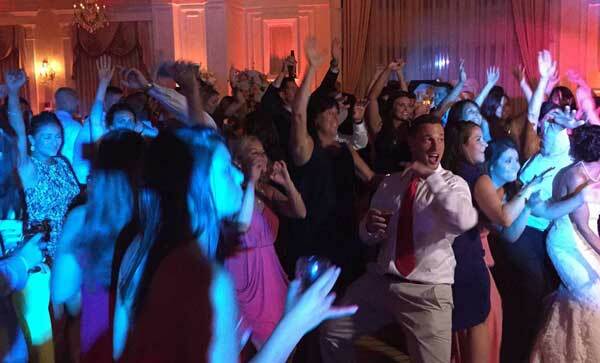 In the past 15 years we have performed thousands of weddings, corporate events, and many private parties in some of the finest venues in the Tri-State Area in conjunction with some of the most reputable DJ companies and event planners in the industry. We cannot thank you enough for helping to make our wedding day wonderful. John and I want to thank you for the amazing job you all did at our wedding. We had such a great time and so did our guests. Everyone asked where we found our entertainment! Thank you for your patience and help with all my last minute changes. You guys are “Amazing”! Thank you so much. We couldn’t have imagined a better band, we were very lucky to have you perform at our Wedding. 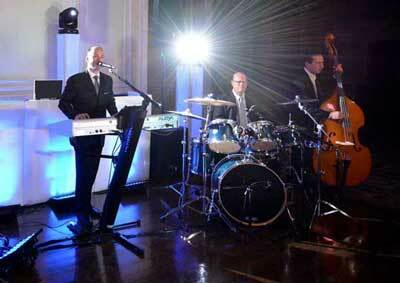 As a live musician/singer for your wedding day, Paolo Siani can perform in a variety of styles. 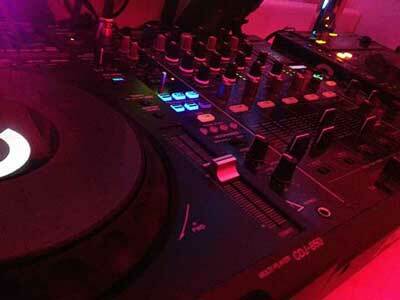 This ensures that the music truly suits the wedding you have planned. From delicate or jazzy piano played at your cocktail hour to the romantic sound of American and Italian ballads sung for your first dance, he can bring the touch of class to your party that other music simply can’t.